New Price! 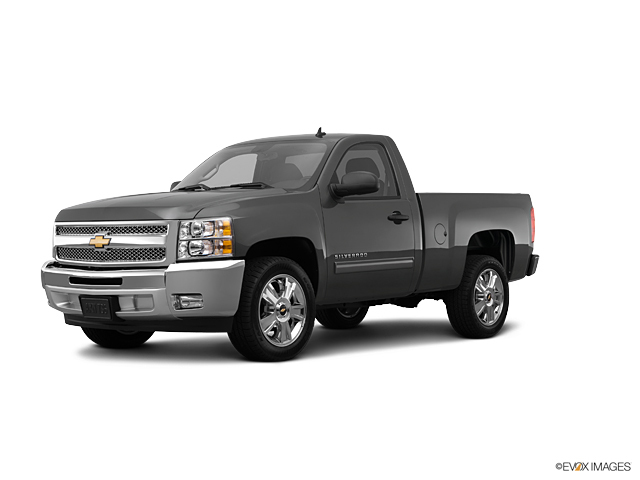 Silverado 1500 LT 4D Crew Cab, 4WD, Z71, AUTOMATIC, PREMIUM SOUND SYSTEM, MP3 PLAYER, BLUETOOTH, BACK UP CAMERA, POWER WINDOWS & LOCKS, POWER DRIVER SEAT, BEDLINER, ALLOY WHEELS, LOCAL TRADE IN, NON SMOKER, KEYLESS ENTRY, RUNNING BOARDS, CAMPER TOP. CARFAX One-Owner. Clean CARFAX.To receive the special INTERNET PRICE; please call to schedule an appointment or visit us in store, just bring in this printout. WE WILL NOT BE UNDERSOLD! 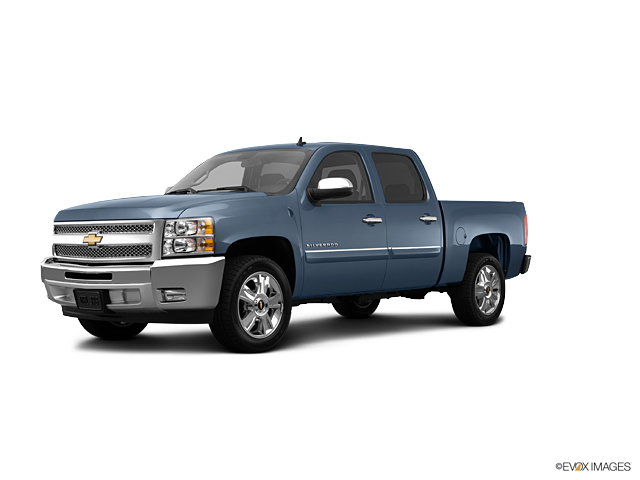 We specialize in Chevrolet and Buick products in beautiful Brodhead Wisconsin. DISCOVER THE DIFFERENCE with a professional sales and service team! Brodhead Chevrolet Buick is Located in Brodhead WI and is proudly serving Orfordville, Janesville, Madison and many other communities.